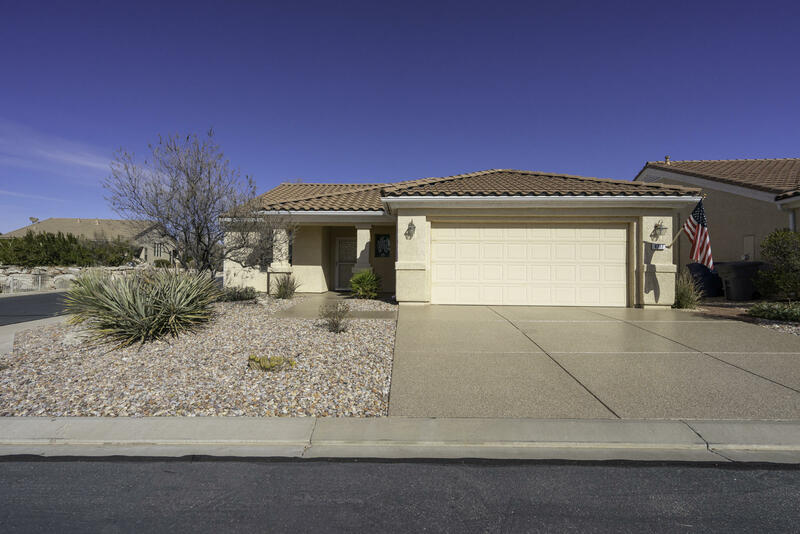 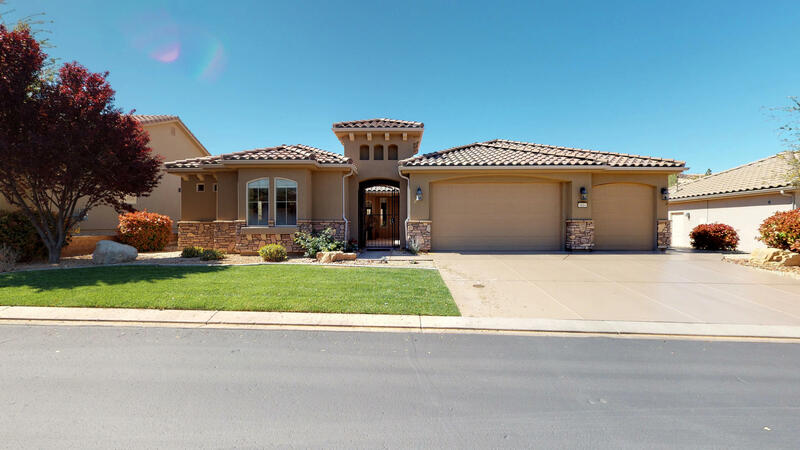 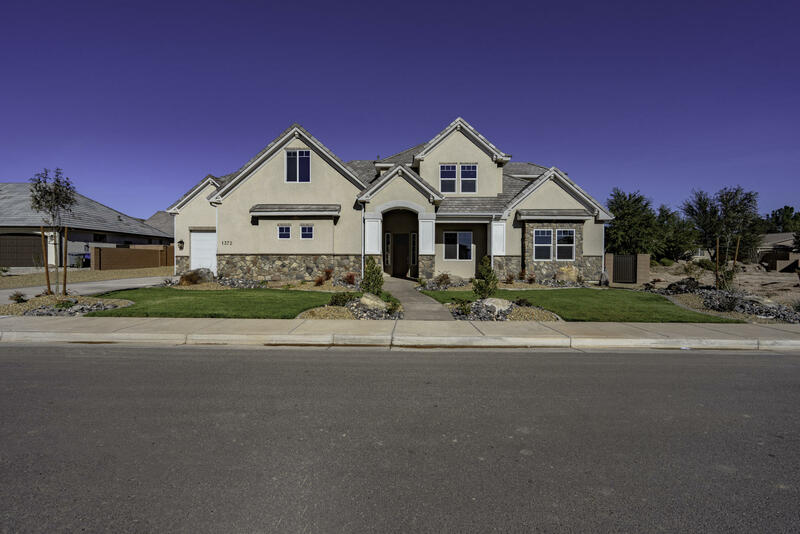 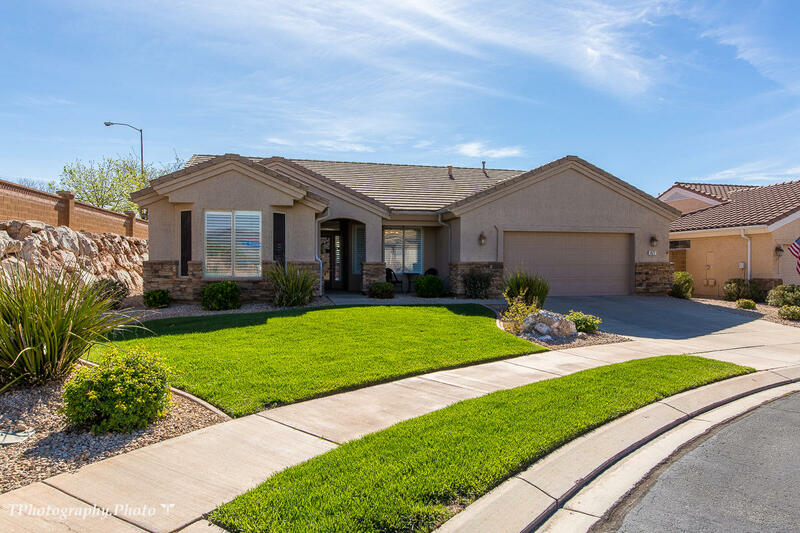 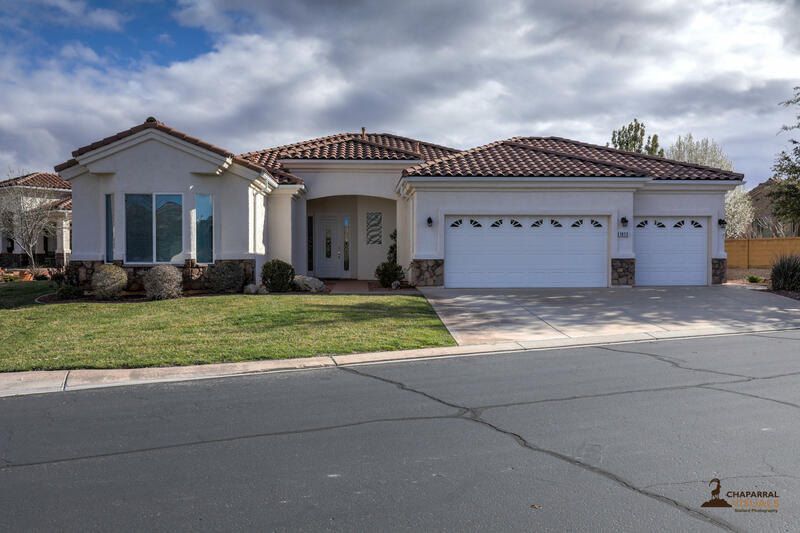 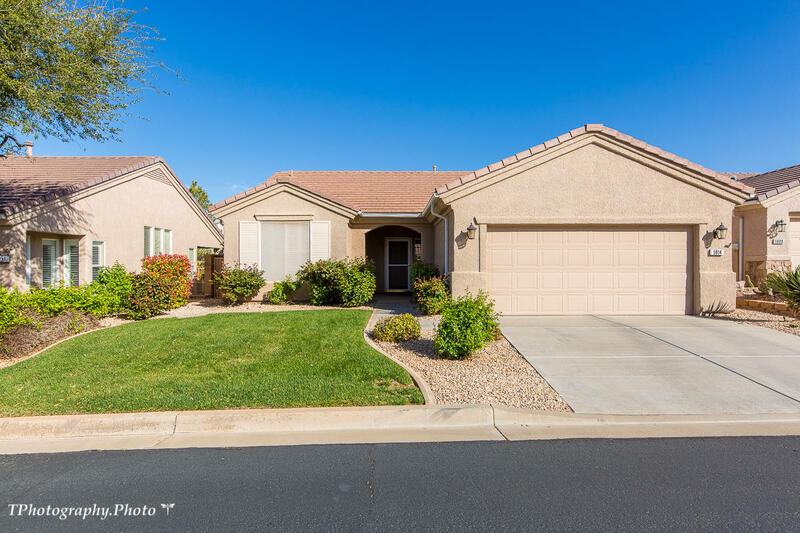 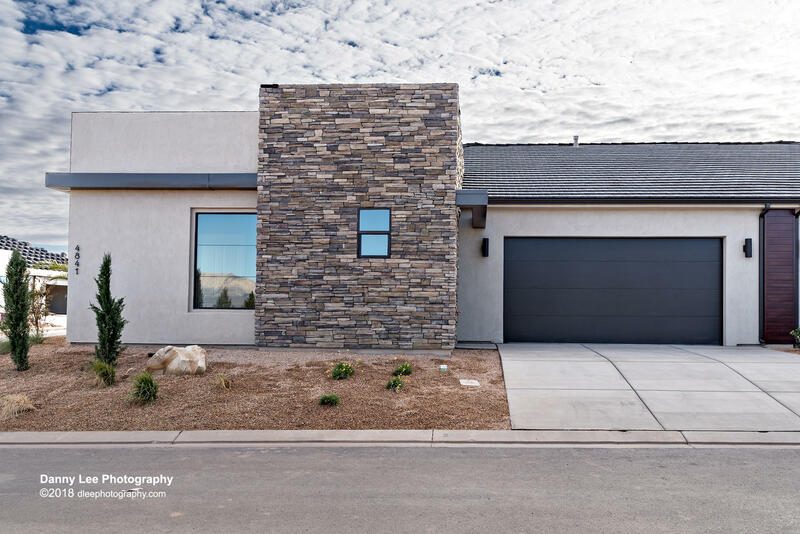 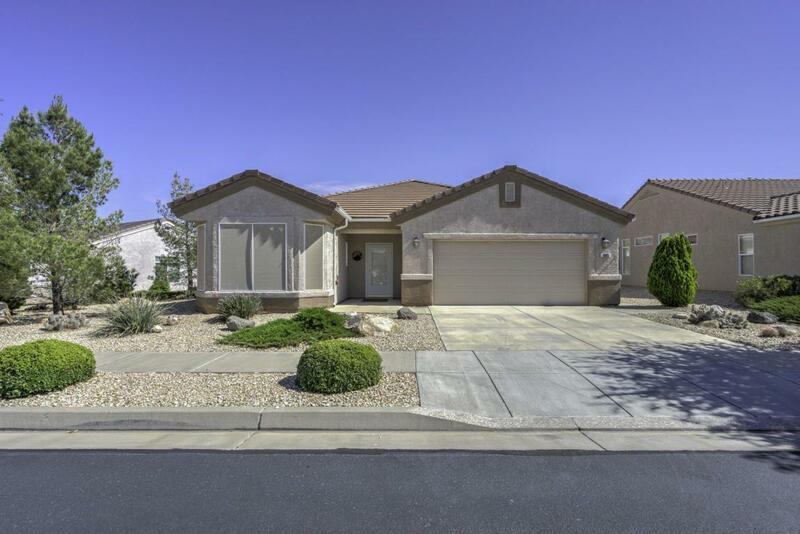 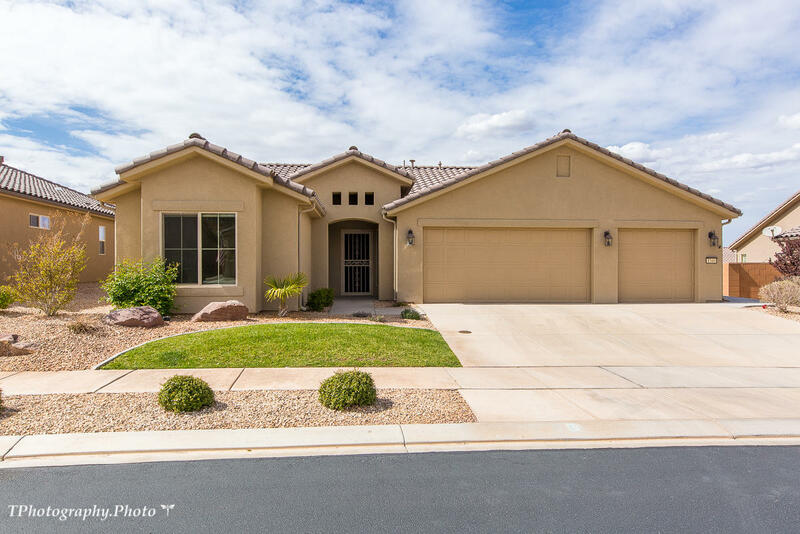 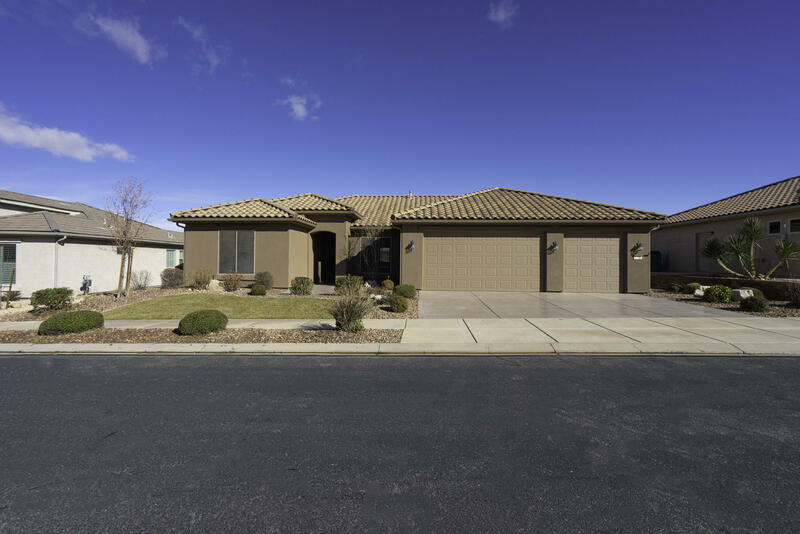 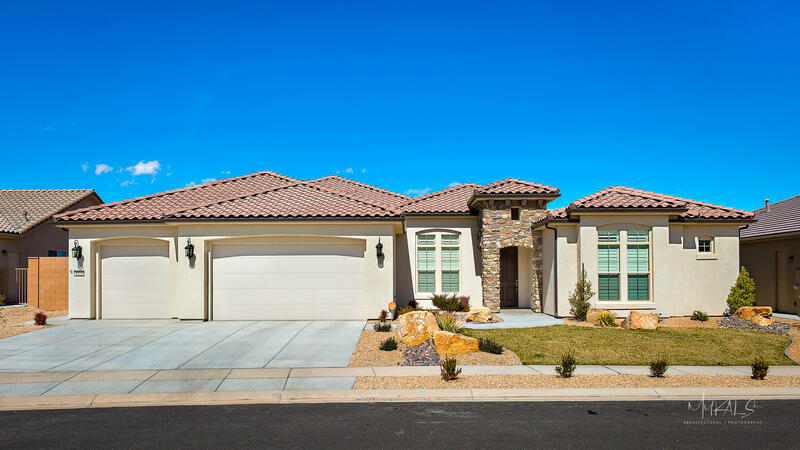 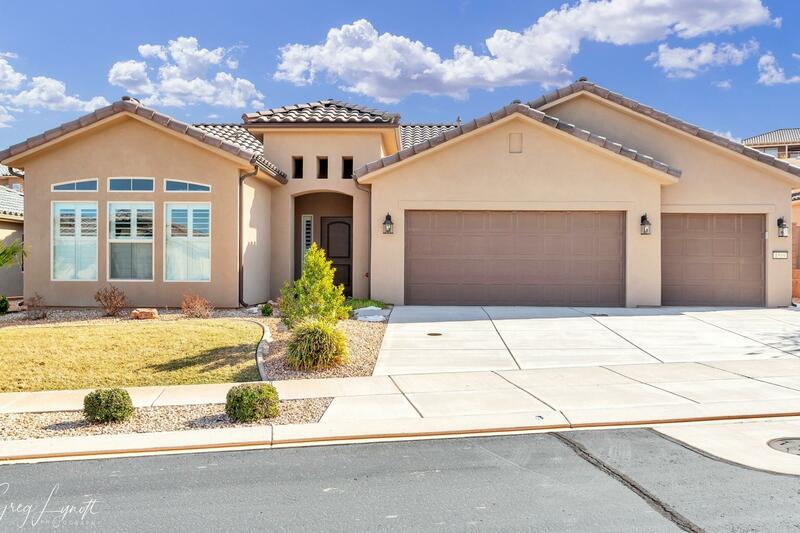 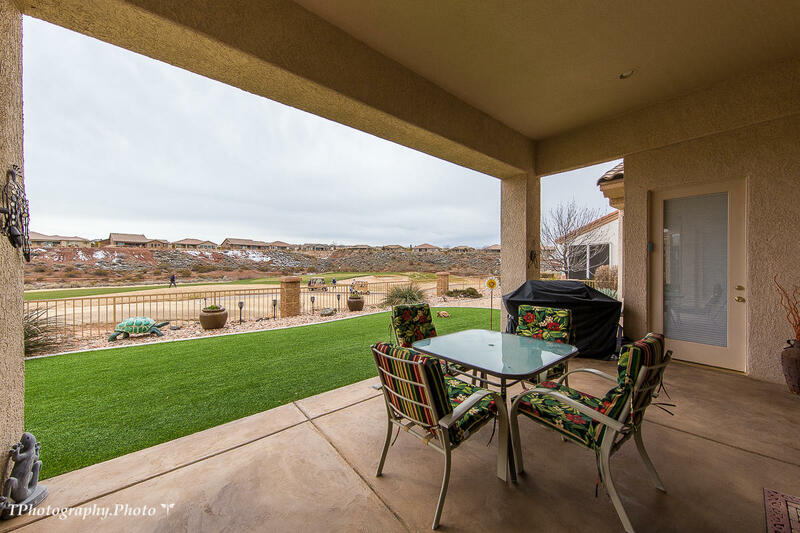 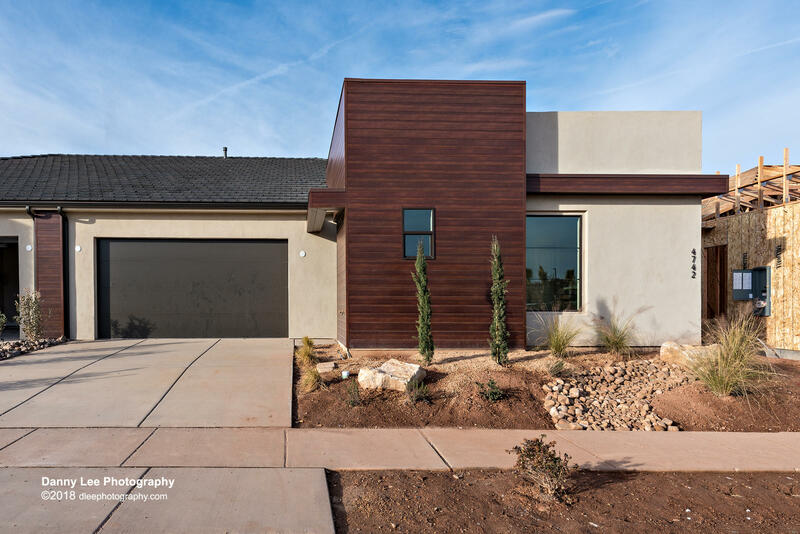 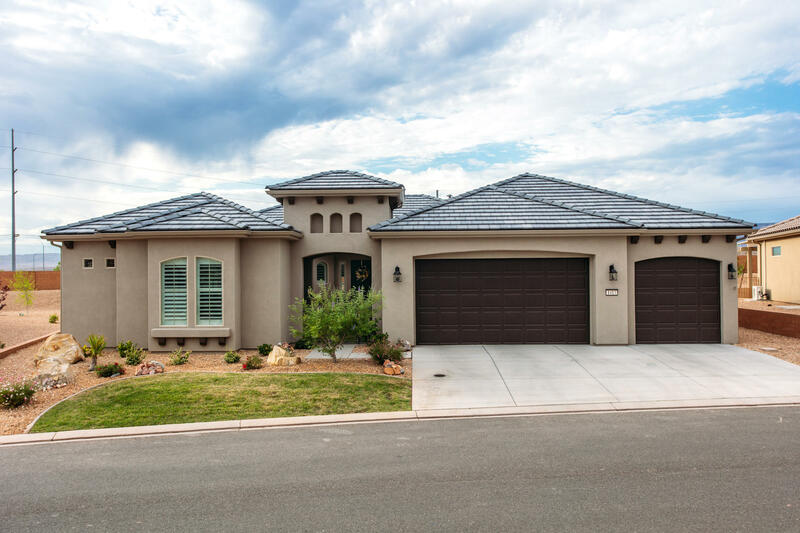 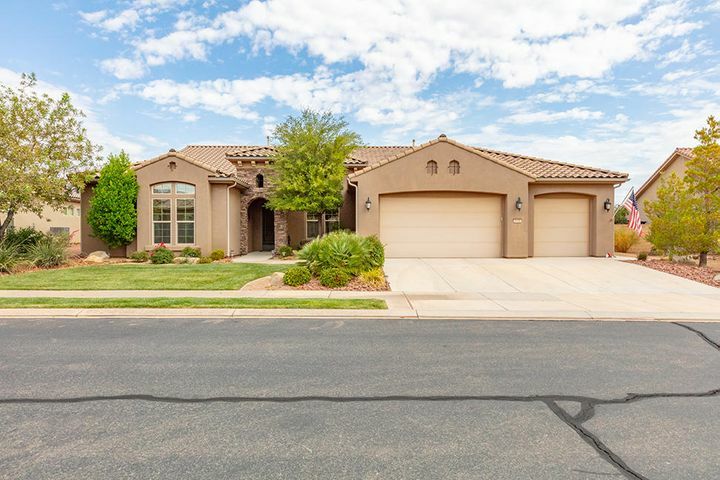 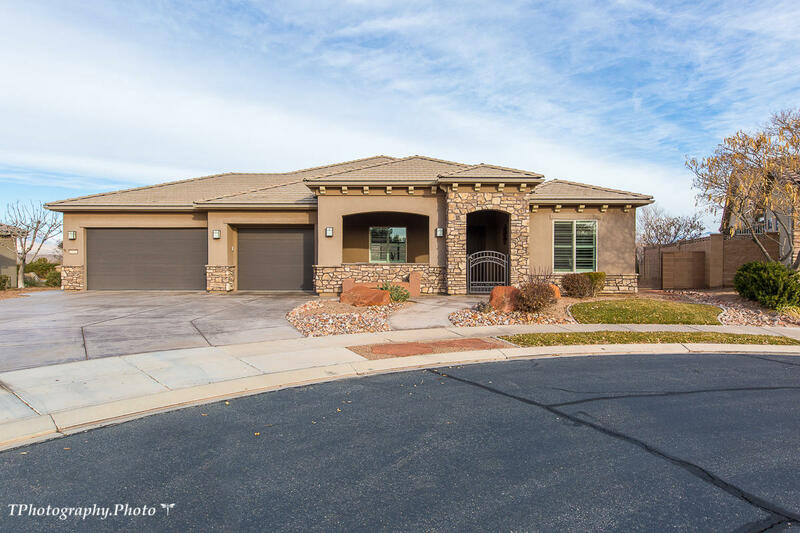 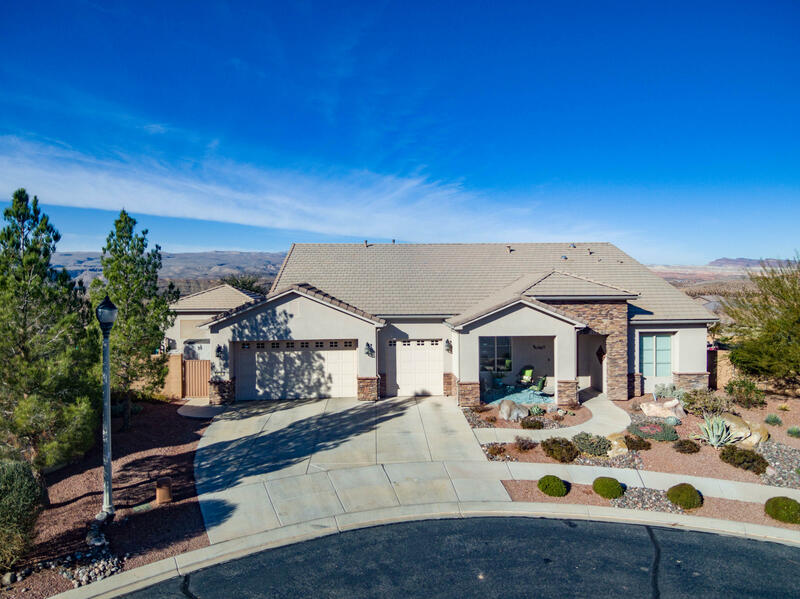 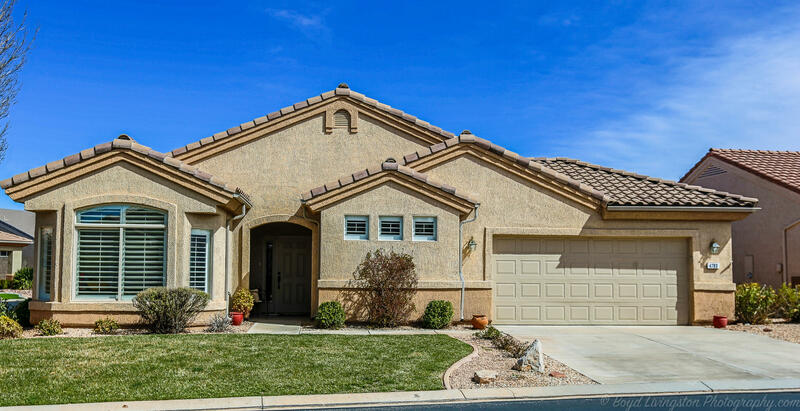 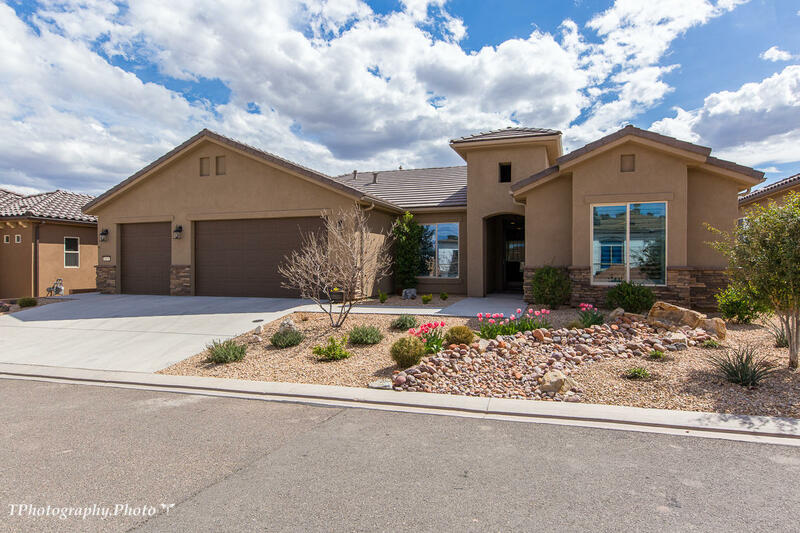 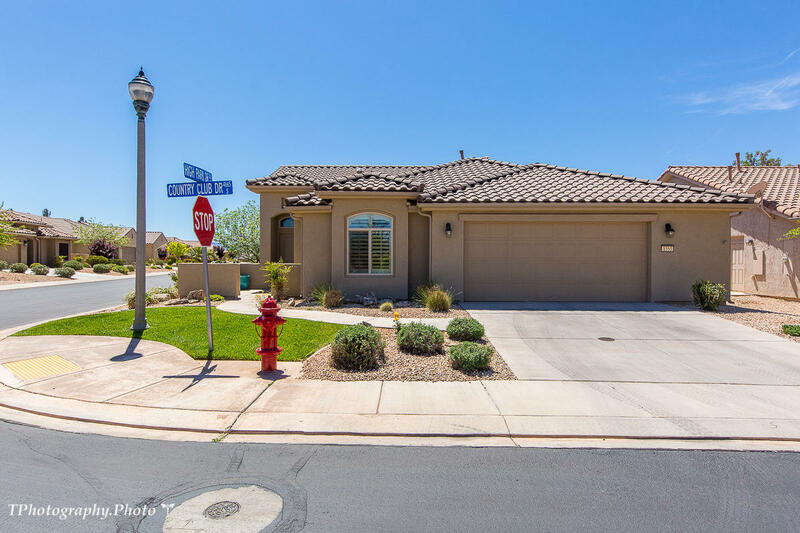 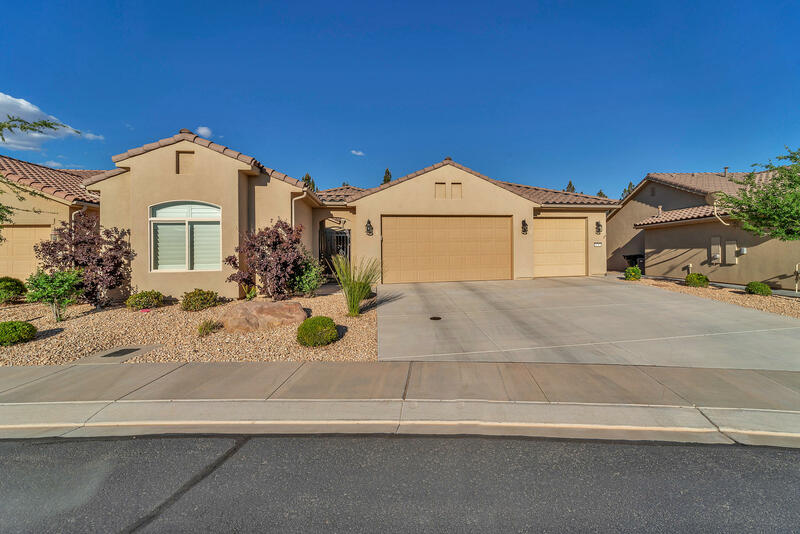 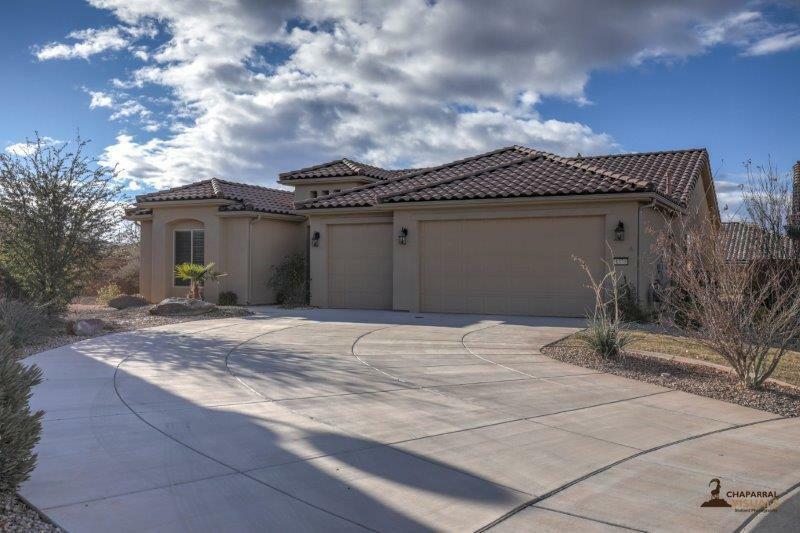 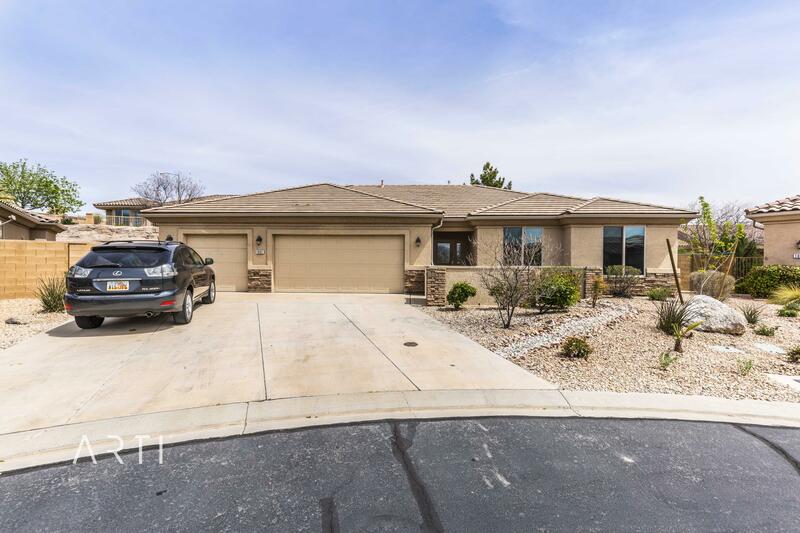 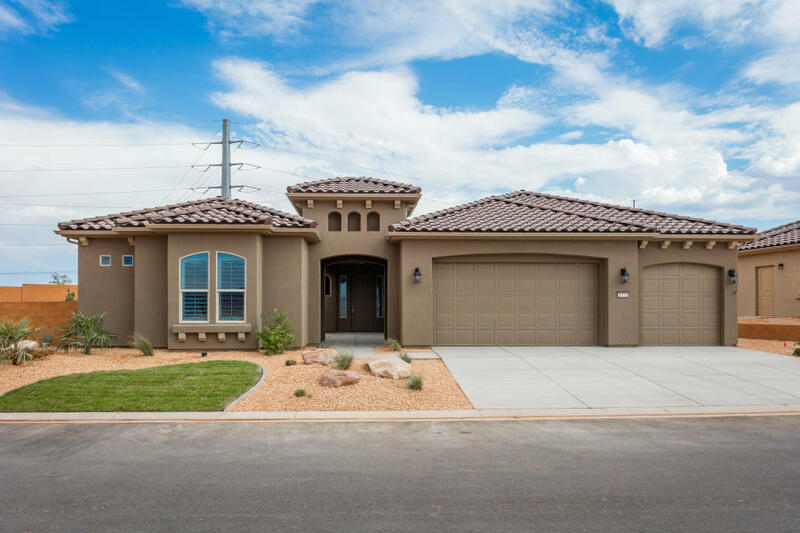 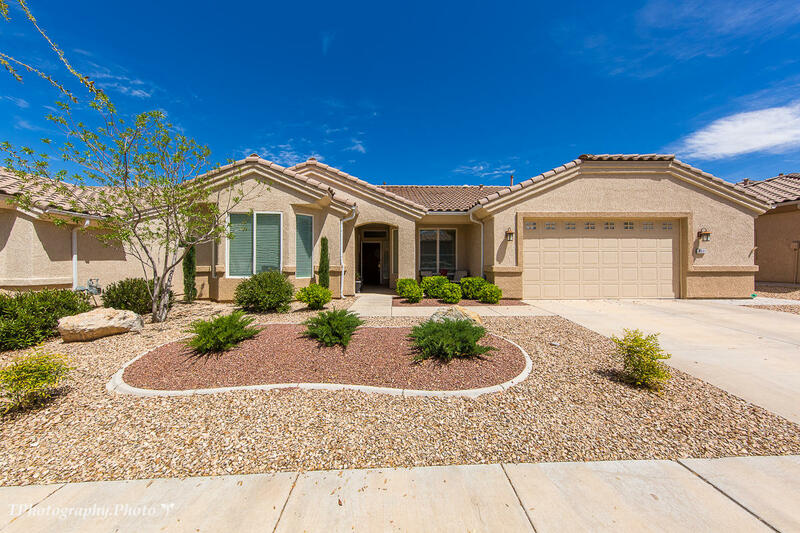 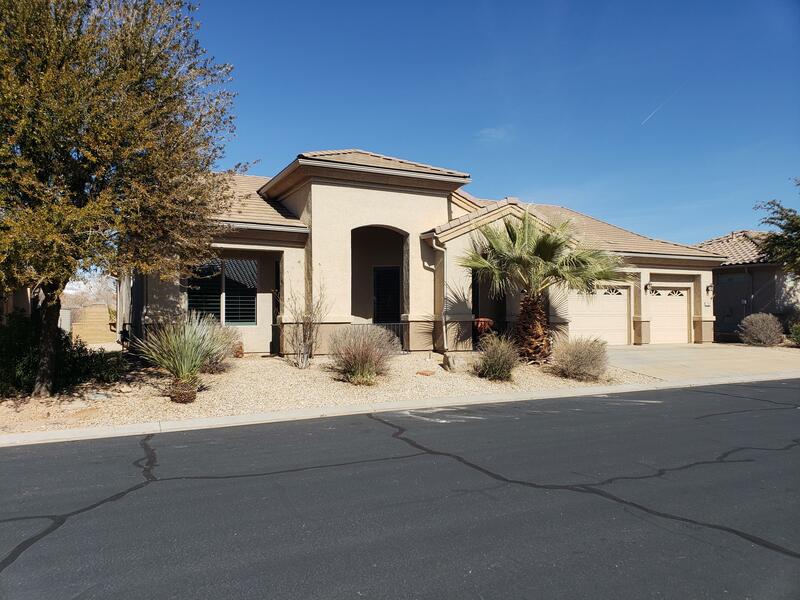 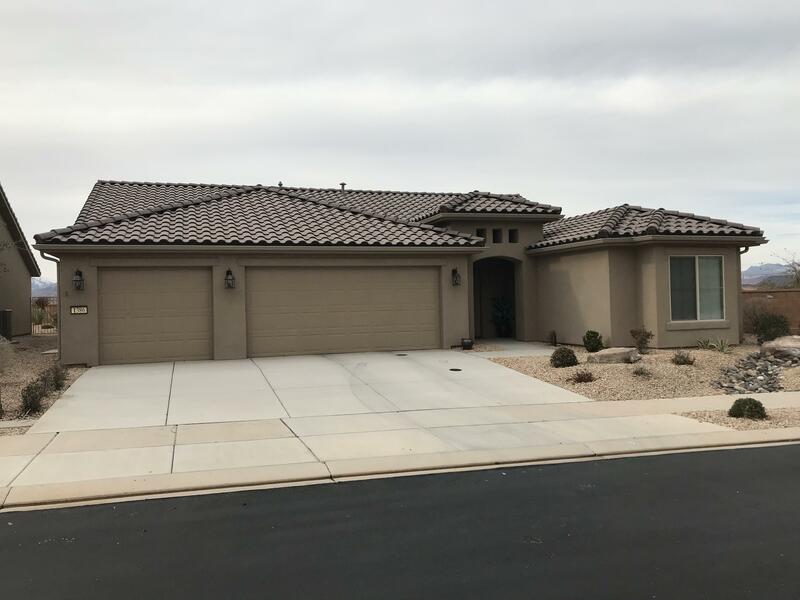 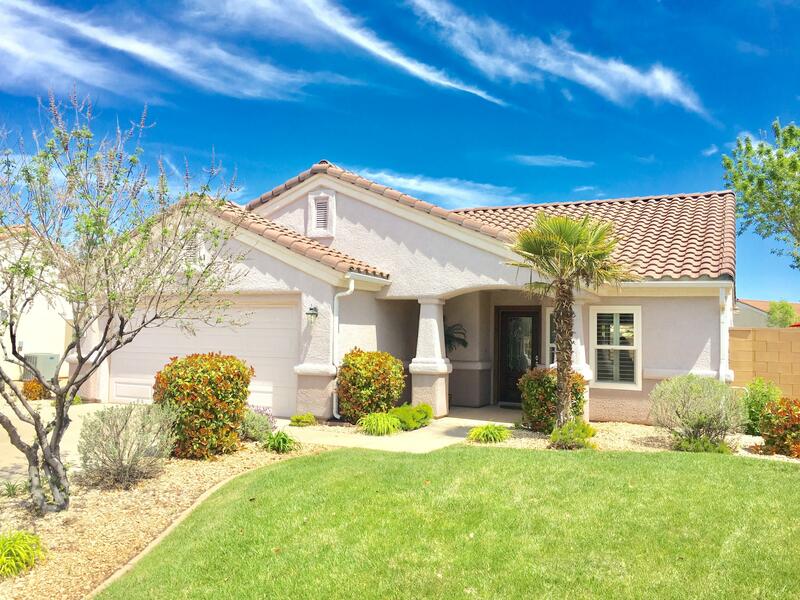 Exclusive gated community in Sun River. 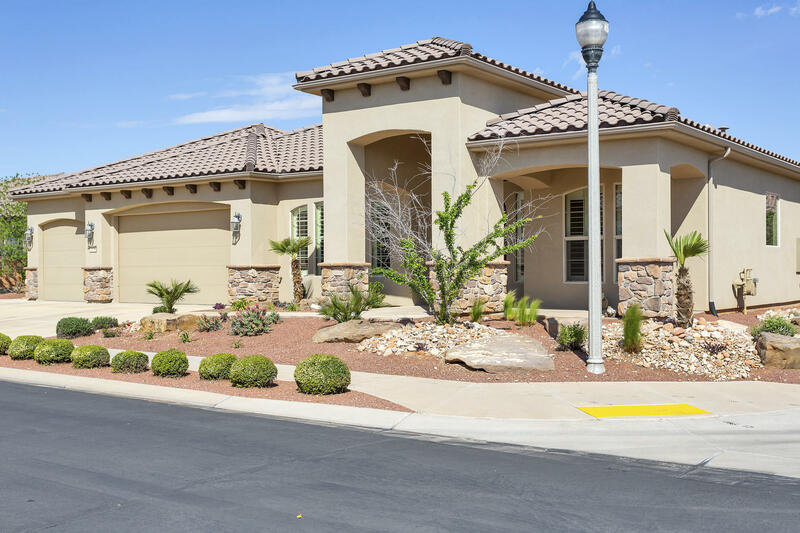 Private clubhouse and amenities. 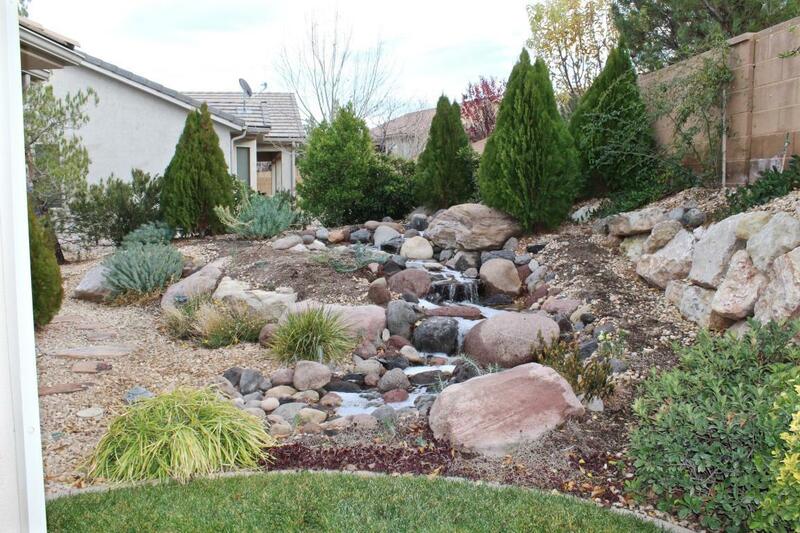 Fully Appointed Home with Distributed Audio, Water feature. 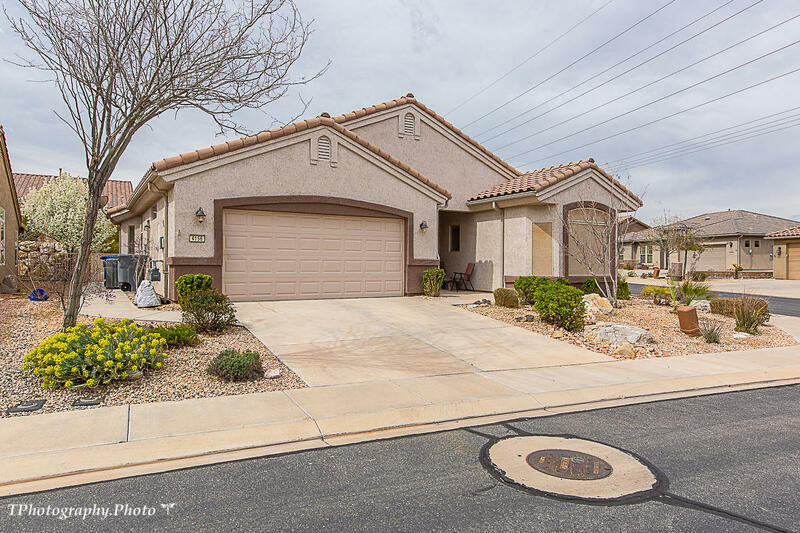 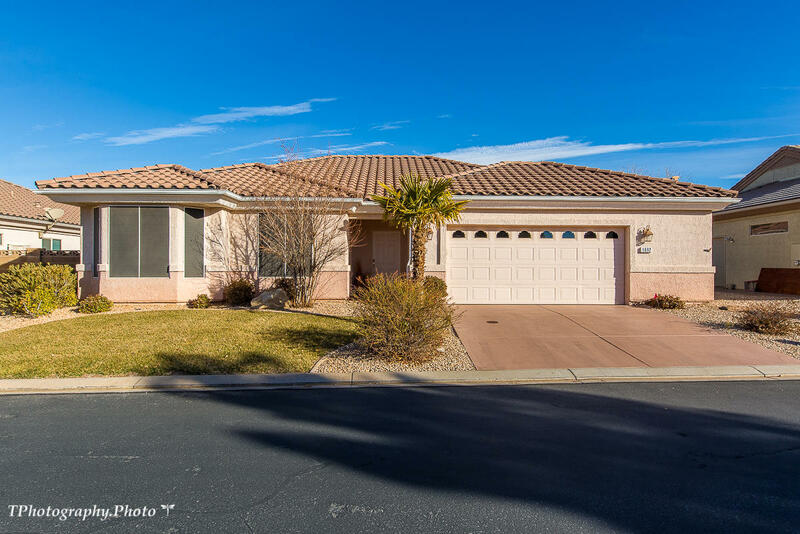 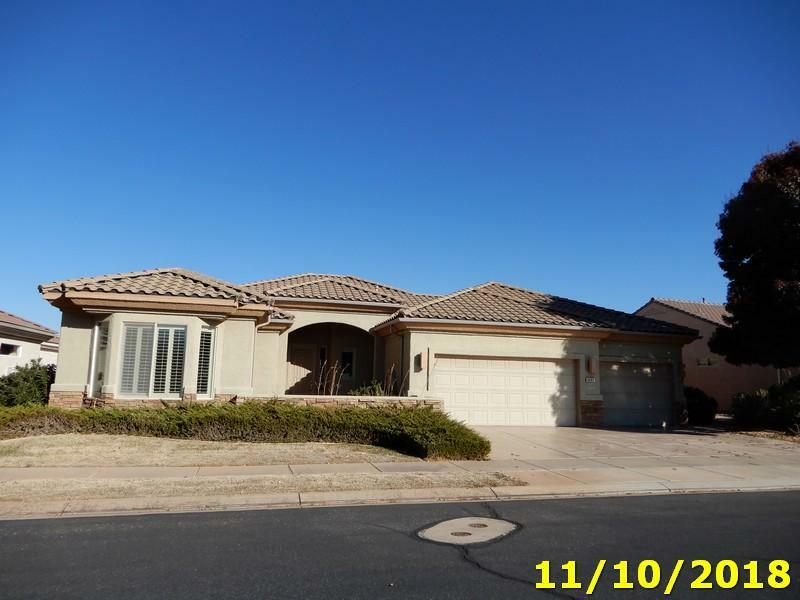 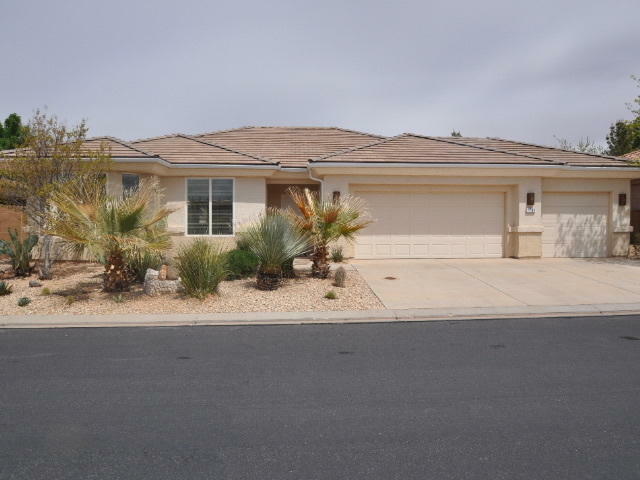 2 covered patios, built-in cabinets & epoxy garage floor, plantation shutters, Low E windows. 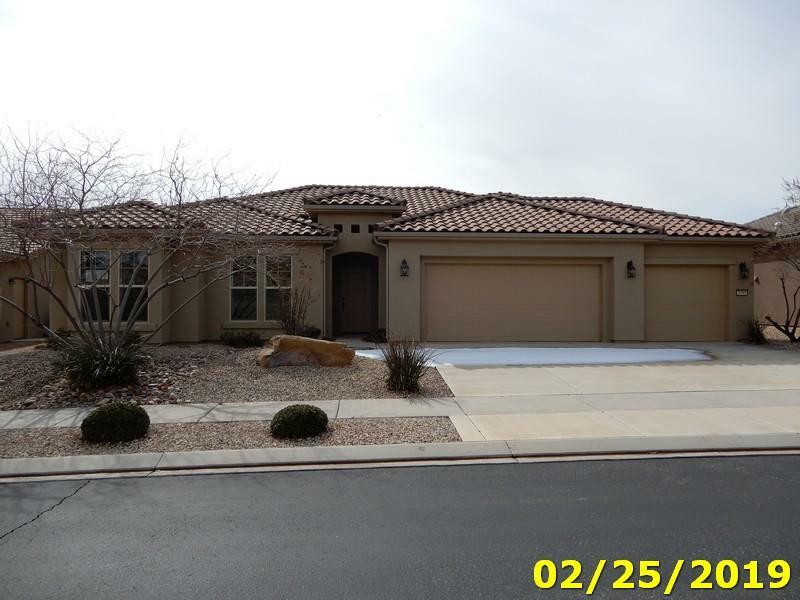 36'' cook top and vent, all stainless appliances, double head walk in shower. 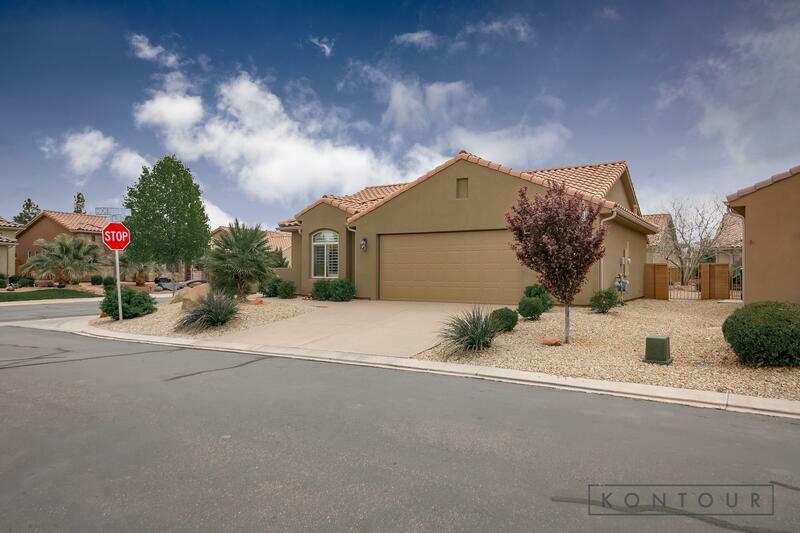 Full home potassium water system, stamped concrete, wrought iron gate at entrance. 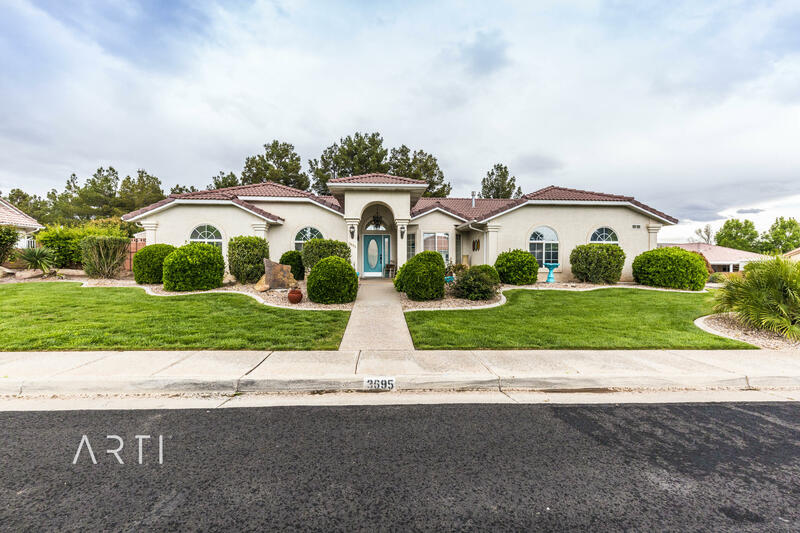 Casita.